Ancient Egypt is in serious trouble... With over 40 possible endings! 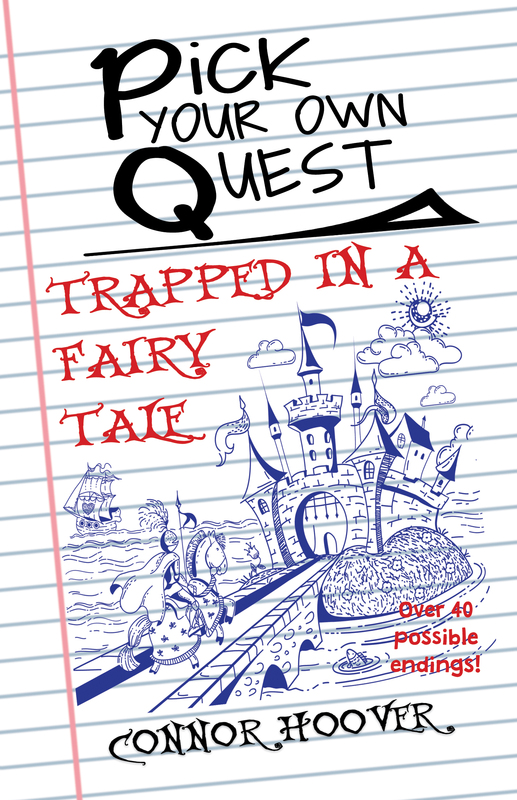 You're trapped in the Fairy Tale World! With over 40 possible endings! Your granny disappears into a closet, and you follow her. 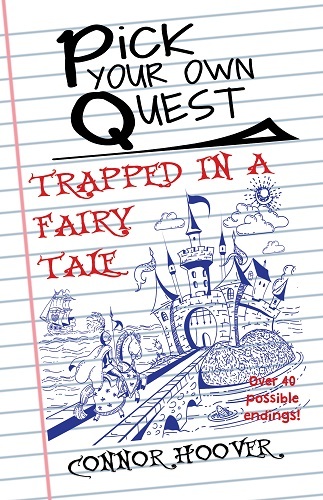 Suddenly you're trapped in the world of fairy tales. You need to find your granny and get out of here! Should you trust the evil witch? Climb the tower? Fight the ogre? One path might be the way out. Another might be your end. Only you can decide. Oh, and not every ending is a happily ever after. 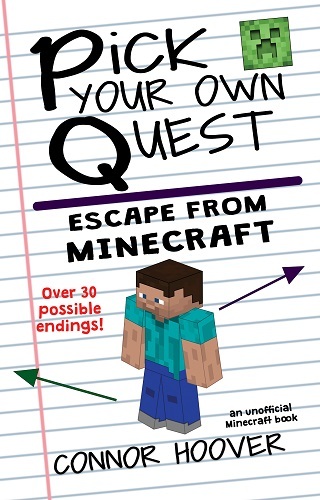 You're trapped inside Minecraft! You drink the wrong potion and the next thing you know, you're inside Minecraft! Zombies and Creepers come at you from all sides. All you want to do is get home. Or wait . . . maybe you should look around for a little while first. 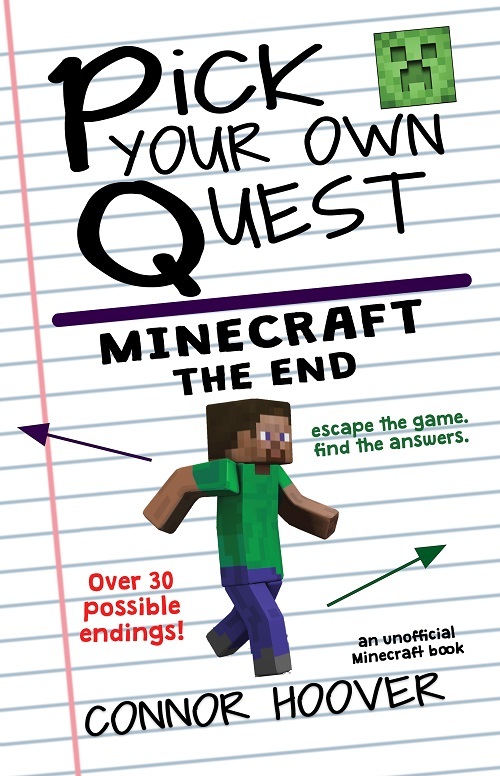 Can you take the right path and escape from Minecraft? 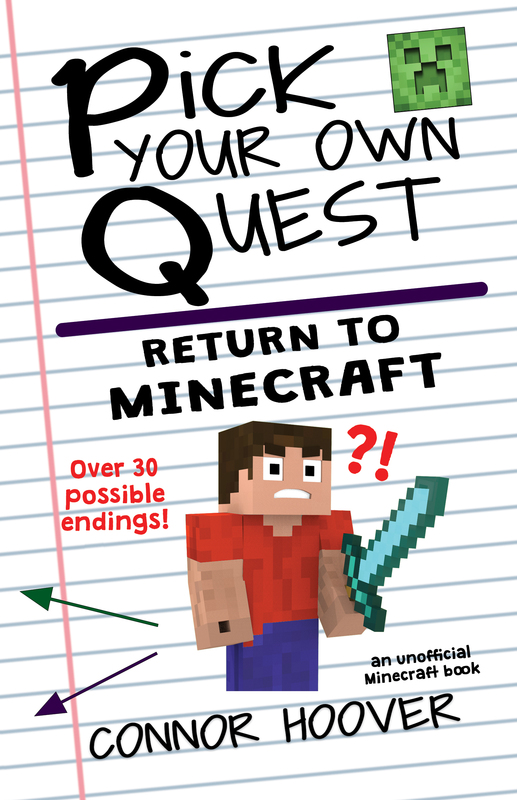 To all the Adventurers out there: Thank you so much for taking the time to read the Pick Your Own Quest books! 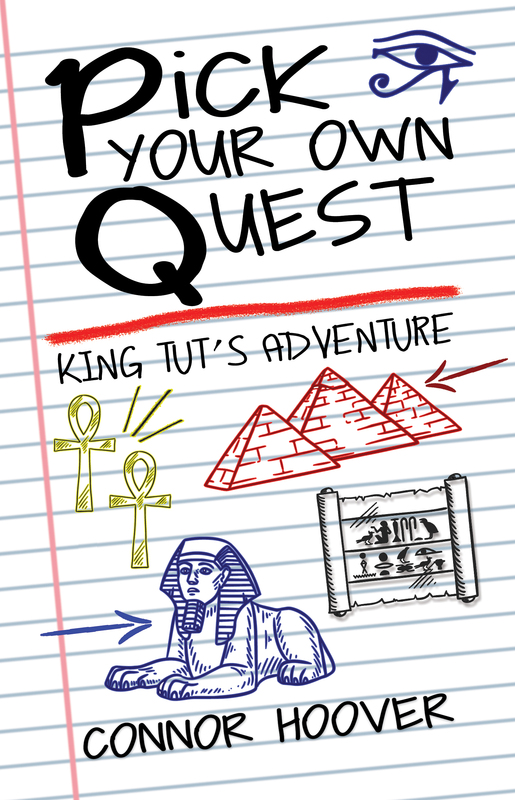 It's adventurers (and readers) like you who will save ancient history from being forgotten! If you did enjoy reading Pick Your Own Quest, I would love if you would take a few moments to review the books on Amazon. 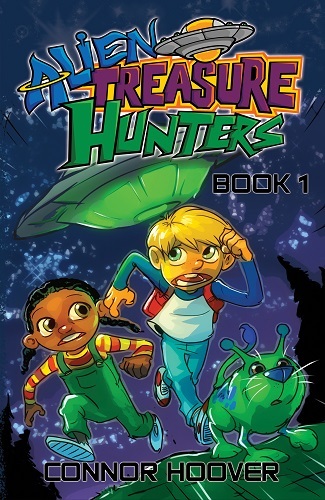 Reviews are so important these days, and even a one sentence review can make a huge difference in other readers discovering the series. 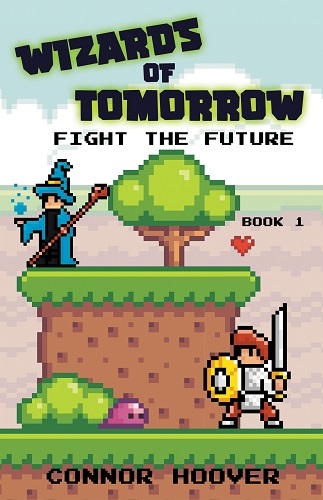 Now go and save the world (or read another book)!